With another great vintage in the winery, we can all take a small breath and focus on having a little bit of downtime, and enjoying some older vintages! As always, there are lots of new things happening at the winery, and more to come, here are the current highlights. As promised you can now go to our website http://www.ashridgewines.co.nz, and order online. Get your wine club discount of 25% by simply using ASHRIDGECLUB181 in the coupon code. We have updated the site with all of our current release wines. Hopefully, this will make life more convenient for you. We aim to have orders dispatched within 24 hours. 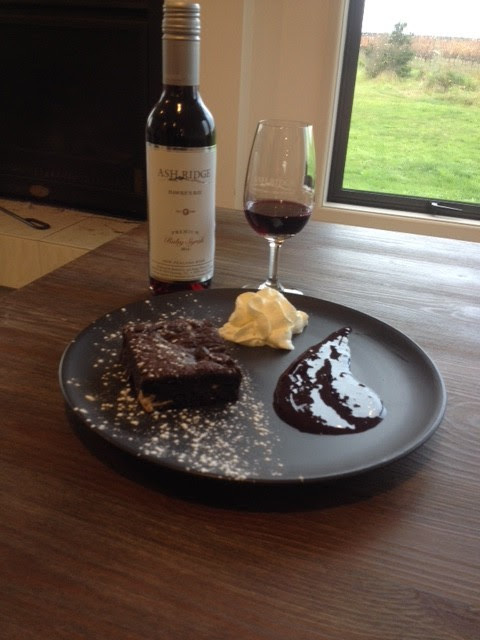 If you prefer to order via email, simply send me the details to cellar@ashridgewines.co.nz. As the home of Ash Ridge our cellar door has been a major focus, and we are constantly upgrading everything we do. The latest change is the new menu we have just launched. We are moving to a more Bistro style menu with entree, main and dessert options. So if you feel like a treat please book in for a lunch! Please remember that as a Wine Club member you get 25% off food as well as wine. Our new facility really opens up a myriad of options for us and you. The new building capacity is 100 people, so we can host functions for much larger groups in beautiful and comfortable surroundings. Our dining area allows for group sizes of 40-45 people seated, and we are also looking at hosting weddings. We are licensed until 10 pm, so we are able to accommodate evening functions as well. If you have any interest in any of these options, please contact me at cellar@ashridgewines.co.nz. We have completed the May deliveries. Thank you for your patience, we have tried to ensure that all packages have been delivered in a timely manner through Toll, but if for any reason your box has not arrived please contact me at cellar@ashridgewines.co.nz, and we will hunt down the delivery. I really want to thank you, everyone, for all your support. As a small winery, we can only do what we do with your ongoing support. In a world were access to retail channels is becoming harder and harder, having the direct support of wine lovers is what keeps us going, and we appreciate your current and ongoing support. Chris and the Team at Ash Ridge. Big nights out are becoming a bit of an occupational hazard at Ash Ridge, and last Friday was no exception. 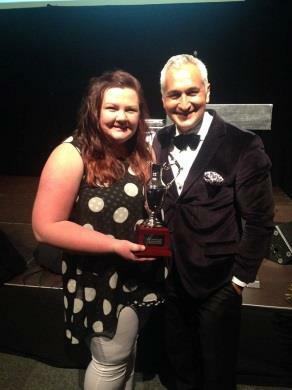 Our very own Lauren Swift was crowned the Hawke’s Bay Young Winemaker of the Year, in the inaugural competition held at a gala dinner at Mission Winery. Up against some stiff competition, with winemakers from Dry River, Te Awa, Elephant Hill and Mission, the contestants had to perform a series of tasks over the whole day, covering all aspects of winemaking. The 2014 wines continue to accumulate awards and great reviews. The 2014 Estate Syrah has received 92 points from Bob Campbell, 4 stars from Michael Cooper and has just won a Silver Medal at the Spiegelau Wine Awards. And this is the entry level 2014 Syrah! Our 2014 Estate Merlot also was awarded a Silver at the Speiglau Wine Awards, whilst the Chardonnay received a Bronze. So once again all the wines we entered were awarded medals, a great result. We are planning another event in conjunction with Summer FAWC (beginning of November), to be held at Ormlie Lodge in Taradale. Details will be announced soon and we will keep you in touch. This is an exciting White Wine themed event to keep in the spirit of spring. We are of course working towards the next release in November. We are currently in the stages of bottling the 2015 Sauvignon Blanc and Rose, all ready for summer, as well as something new! If you did enjoy the wines in the May release, we have been asked by a few people about reordering. Please send me an email,chris@ashridgewines.co.nz, or call the cellar door on 06 650 4324 to take advantage of wine club pricing. The evening was excellent and the presenter was superb. Simon Bell’s style of presenting a tasting was the right balance showing that he knew about wine and was enthusiastic about what they were doing at Ash Ridge. We were rapt with the turnout and the response to orders. In addition a number of members joined up to the Ash Ridge Wine Club. A great evening, and a bonus at such short notice. Cost: Members or guests $10, member with a guest $14. Presenter: Simon Bell, Sales Manager. An EIT graduate, Simon spends his time ensuring that the public has access to Ash Ridge wines whether through the cellar door or charming the wine trade to ensure that you can enjoy our wines in restaurants and shops around the country. 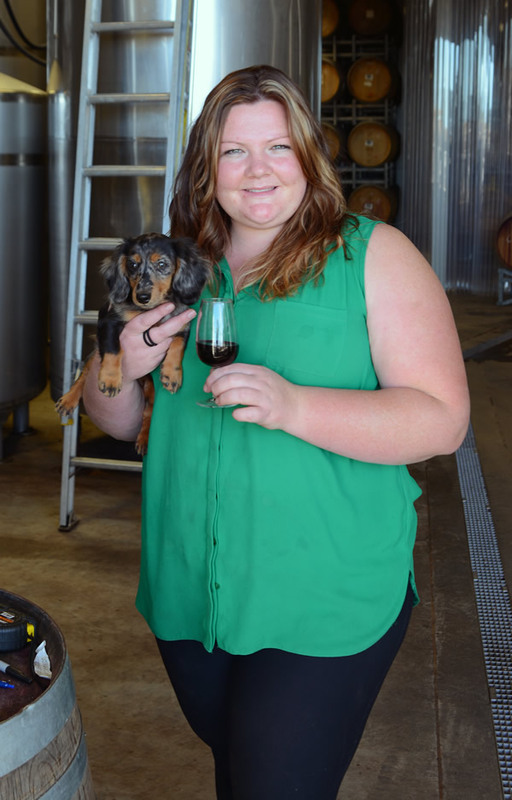 In January 2014, in their biggest step to date, Ash Ridge opened a brand new Winery on their home site in Maraekakaho. The 100 tonne winery was designed to offer all modern winemaking facilities in a boutique size, allowing them to be truly hands on in their winemaking. The small winemaking team can nurture the process from vineyard to bottle. Ash Ridge wines are all hand-crafted, single estate wines which reflect the unique vineyard location, the passion for winemaking and the premium quality that they make. 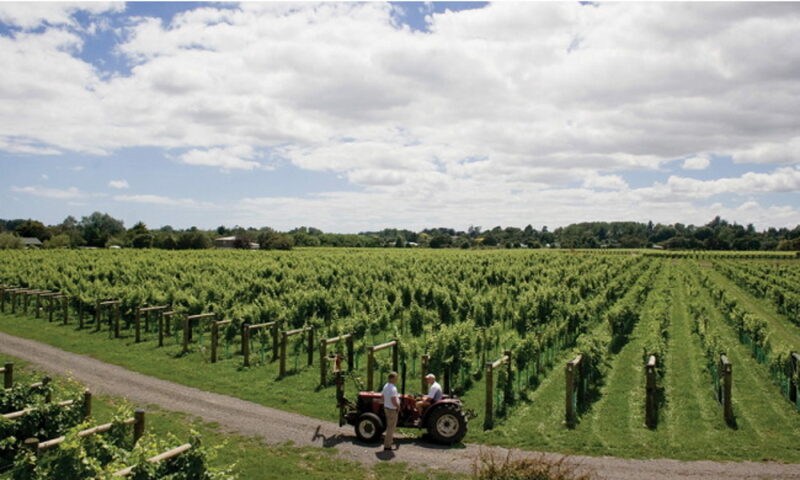 Ash Ridge produce premium Hawkes Bay Syrah, Chardonnay and Sauvignon Blanc. In order to create a range of Bridge Pa Triangle wines they have partnered with the Peet Vineyard. The vineyard is based on an ash pumice ridge of soil, and is planted in sauvignon blanc, merlot, cabernet sauvignon. In more recent years they have also partnered with neighbour Shawn Hill, of Raptor Rise Vineyard, to source Malbec and Viognier grapes. With the vineyard being over the fence and on the same soil they are truly staying local. Anne opened the evening with a thud and spilt wine. One of the tables with Ash Ridge wines broke sending bottles all over the place. What an introduction for Simon to the Cellar Club. Anne went on to thank Simon and Ash Ridge Wines for their effort in replacing Man O’ War at short notice. We’ll have Man O’ War presenting in October. A gifted and passionate speaker, Simon spoke in some detail about the Bridge Pa Triangle convincing even the most steadfast Gimblett Gravels supporter that wines from Bridge Pa are worth more than a passing sip. In fact it’s those differences that gives Ash Ridge wines that expression of the terroir in which the grapes are grown. This was expressed exquisitely across the range of wines tasted. 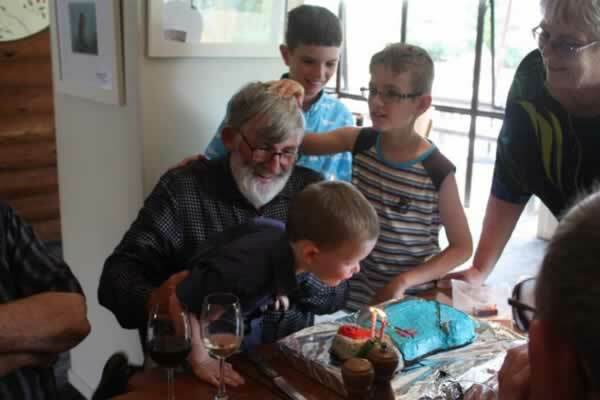 Simon had obviously presented Ash Ridge Wines a few times before because his knowledge of the winery, the wines being produced and allround wine knowledge was outstanding. After a brief history lesson of Ash Ridge Wines, it wasn’t that bad in fact it made you realise just how much effort has gone into developing the vineyard since 2000, Simon got into his stride with the tasting. Simon’s wine knowledge allowed members to understand nuances between Ash Ridge and other regions in New Zealand and around the world. This made interesting listening and even taught us a thing or two. The wines selected for the night showcased all Ash Ridge wine styles. The 2014 Sauvignon Blanc was definitely Hawkes Bay, tropical rather than grassy. The Chardonnays were very fruit driven with the Estate making an exceptional replacement for non-savvy drinkers with its acidity just right for seafood and salads but would go just as well with most meats. The Viognier was elegant and true to its style. The Syrah was well rounded needing several years, I’d suggest five to seven, to reach its potential so well worth stocking up on. The showstopper of the night for most members was the first release of five varietals that make-up “The Blend”. Well balanced with great mouth feel now just wait ten to fifteen years for it to develop further. We were privileged to be the first outside Ash Ridge’s own cellar club to taste this wine. A great evening with wines representative of the terror from a winery voted Winery of the Year 2014 at the Hawkes Bay Bayleys A&P. The only truly boutique winery to do so. 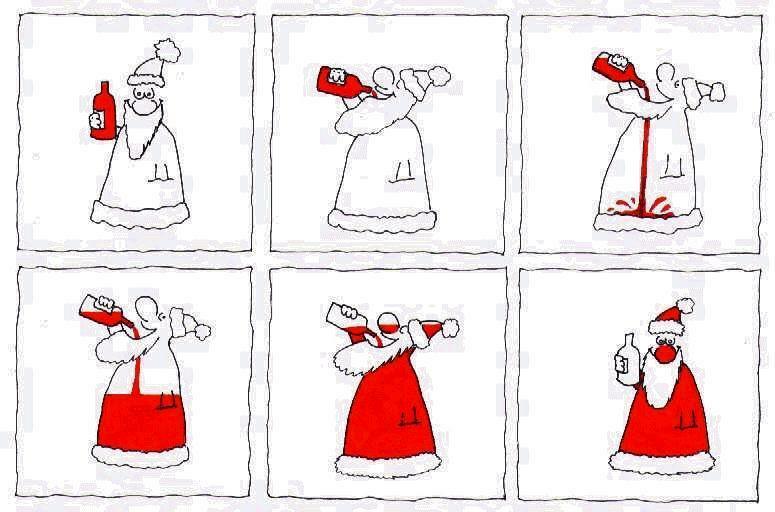 Tip: Start collecting “The Blend” as I’m sure overtime it will get as great a following as similar wine styles like Quintology, Sophia, Talisman and others. When next visiting Ash Ridge Wines, ask about joining the Cellar Club. 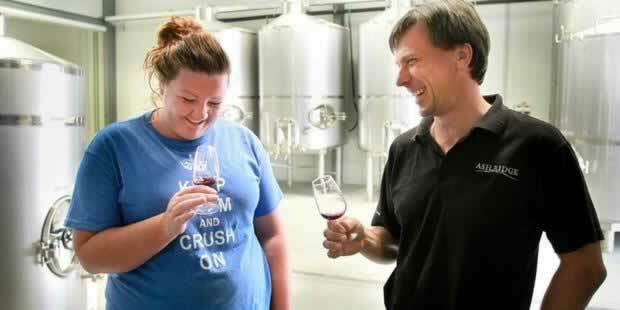 Winemaker Lauren Swift and owner Chris Wilcock have plenty to celebrate after Tuesday night’s awards dinner. A couple of the staff were running a little late for work yesterday but Ash Ridge Winery owner Chris Wilcock wasn’t too concerned as they had a good excuse. As did he for his slightly “slow start” to his own working day. Mr Wilcock and his partner Sonya did not enter the wine industry until 2007 when they released their first commercial wines after planting vines two years earlier. Until then it had been a life of working in foreign exchange trading rooms in London, Zurich, Singapore and Sydney – until they spotted two potential vineyard sites on the Heretaunga Plains in 2000. It simply moved on from there. “It has been a lot of hard work and we are a young team – we only built our own winery this time last year,” he said. Mr Wilcock said his philosophy was simply to make the best wine they could, and he said Hawke’s Bay was the best place to achieve that. “The wine industry here is in a fantastic place at the moment – we are making wines people want to drink and more people are discovering us – exciting times.” Despite picking up the title for the second time in as many years there was still “plenty of work to do” and the morning after the awards he was back out among the vines. At this stage of the winery’s development the focus was on the Kiwi market rather than the international. “We are very domestic focused at the moment – that is most important to us and where we put our efforts.” But in the years to come that focus could also move toward the international market. As mentioned in my Email last week, Simon Bell from Ash Ridge has stepped in at short notice. We want to encourage as many members as possible to attend so we have fixed an entry price of only $14 (in total) if a member brings a guest. Please line up someone who has shown an interest in win and bring them along on Wednesday. It will be a great tasting. This Winery has now been awarded the HB Winery of the Year Award for two of the last three years (See “In the News”). 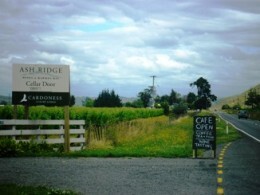 They have also received accolades from NZ Herald Wine writer Jo Byrzynska as one the best boutique wineries. This is great going for a relatively new winery. Note: This is what happens when you reach a significant birthday. Can’t even blow out my own candles even though they generously only used two.